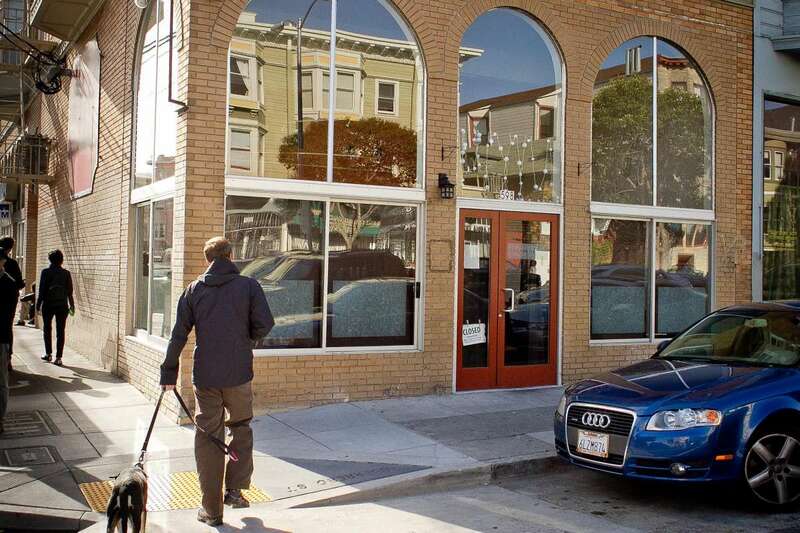 Restaurant Realty Company just completed the sale of the restaurant formerly known as Yuzuki, on the corner of 18thand Guererro in San Francisco. The new owner of the location is Aaron London, chef and owner of the nearby AL’s Place, who plans to institute a casual deli in the space. AL’s Place is still bumping four years after taking first place in Bon Appétit’s top ten best new restaurants list for 2015, and now it’s expanding with this new, more casual venture, AL’s Deli. This transaction represents the transition from one era of delicious food in a prime location to the beginning of another. The chef of Yuzuki, Yuko Hayashi, was a Michelin bib gourmand recipient, known for her outstanding offerings such as home-made tofu and tempura-fried lotus root. Yuzuki was a beloved Japanese restaurant in San Francisco for more than eight years, and we wish Yuko well as she moves on to her next endeavors. And we trust that Aaron London’s acquisition of this location will yield a whole new crop of awesome food offerings. Aaron rose to fame at Ubuntu, a Michelin-starred vegetarian restaurant in Napa (now closed), and continued to showcase his talents at the omnivorous AL’s Place. Aaron plans to open an East Coast-inspired deli in his new establishment, and while he’s keeping the specific details under wraps for the time being, we’re pretty sure this will make an excellent addition to all of the justifiably popular eating establishments already in place in the 18th Street corridor. If you are interested in buying or selling a restaurant or leasing a restaurant space in San Francisco, please contact Restaurant Realty Company. Restaurant Realty specializes exclusively in the sales, acquisitions and leasing of restaurants, bars and nightclubs. Our listings include restaurant real estate, restaurant related businesses for sale, restaurant franchises for sale, and restaurant space for lease. If you are ready to start packaging your restaurant, bar or club for a successful sale like the former owner of Yuzuki, give us a call! Vegetable-focused but omnivorous restaurant AL’s Place is still bumping four years after taking first place in Bon Appétit’s top ten best new restaurants list for 2015, and now it’s expanding with a new, more casual venture, AL’s Deli. 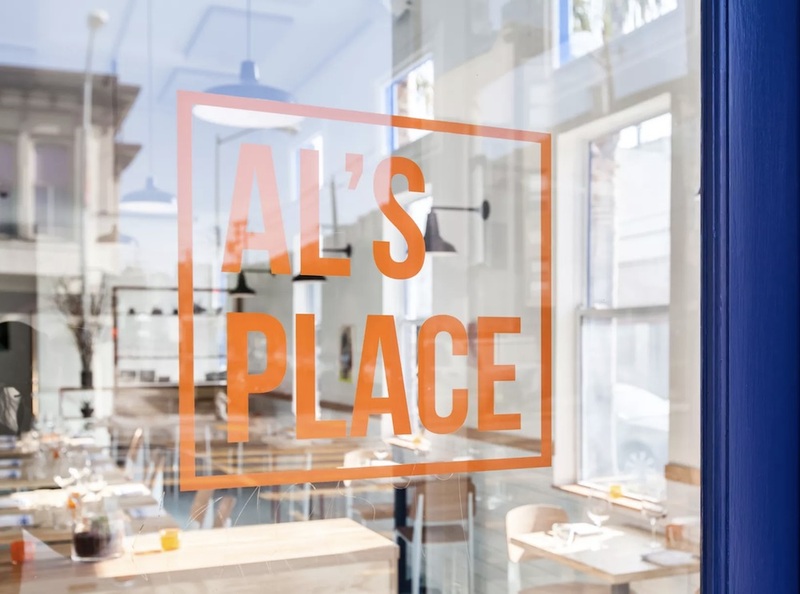 According to the Chronicle, the quicker service offshoot off dinner-only AL’s Place will serve sandwiches and more at 598 Guerrero Street (at 18th Street), a prime Mission District location not far from AL’s and just across the street from the original Tartine Bakery. That new location is also the soon-to-be former home of beloved Japanese restaurant Yuzuki. A Michelin bib gourmand recipient known for homemade tofu and Japanese comfort foods, Yuzuki announced it would close sometime this month after its eight-year run. Aaron London, chef/owner of AL’s (and, with his initials, the restaurant’s namesake) confirmed the plans for AL’s Deli to Eater SF. But it’s still too soon for many more details, he wrote. 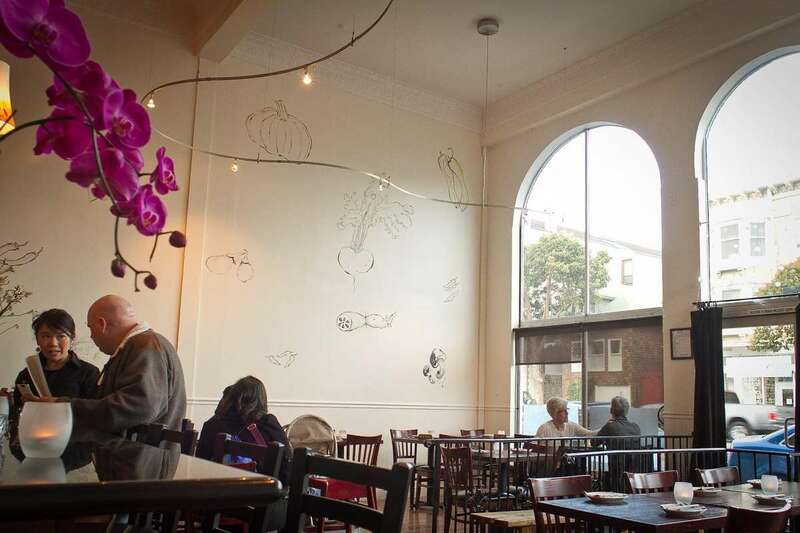 Last week, news broke that one of the Mission’s best restaurants, Yuzuki, was closing at the end of March. Today, the other shoe drops on the future of the Yuzuki space, which located on the popular corner of 18th and Guerrero, right across from Tartine Bakery: Aaron London is taking it over. London is the chef-owner of Al’s Place, the celebrated vegetable-focused restaurant a few blocks away on 26th and Valencia. It was named the Best New Restaurant in America in 2015, and currently holds a Michelin star. Chef Aaron London’s Michelin-starred Mission hit AL’s Place is expanding for the first time, and it’s onto the gourmet ghetto of 18th Street. As Eater reports, AL’s Deli will be taking the place of Japanese restaurant Yuzuki, which previously announced it was closing sometime this month, after a respectable 8-year run in what was previously a notoriously cursed space on the corner of Guerrero and 18th. AL’s Deli plans to serve sandwiches and no doubt salads — London has been lauded for his vegetable-focused cuisine, and he was previously the chef at the all-vegetarian Ubuntu in Napa. It will be a quicker-service concept than AL’s Place, but other than that, London hasn’t shared any further details.